On May 14, 1937, William H. Parker, Jr. brought joy to the late Samantha Franklin and the late Jerry Green in Birmingham, Alabama. At an early age, he confessed Christ and joined the Rising Star Baptist Church. He received his education through the Birmingham City School system. Upon graduating he enlisted in the United States Army and successfully fulfilled his tour of duty. Once he was honorably discharged and returned home, he had a desire to become an entrepreneur. Then, he became the owner and operator of Parker Transmission in North Birmingham for more than 25 years before he expanded. His first move was to Third Avenue and he retired from his final location on Jefferson Avenue. During his lifetime, Herbert, as he was affectionately known, touched the lives of many through his business ownership. He was very outgoing and a friendly person at heart. Therefore, after successfully retiring from owning and operating his own business, he started working with the Walmart Corporation. For more than 18 years he worked for Walmart; first, he was a Mechanic and later, he became a Greeter. His love for people and working so he could be around people was his life’s passion through to the very end. 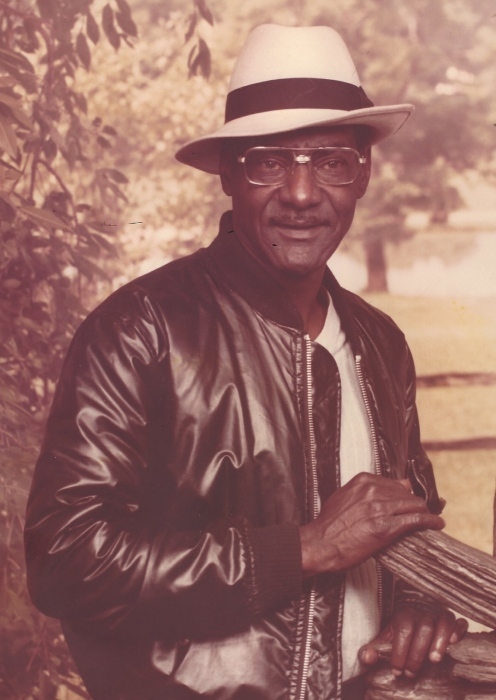 On March 25, 2019, at the age of 81, William Herbert Parker, Jr. exchanged this earthly life for his eternal life. Preceding him in death was his daughter, Cheryl Lynn Parker; sisters, Judy Bell, Barbara Jean Brown and Ella Owens and grandson, Jacquan Hunter.